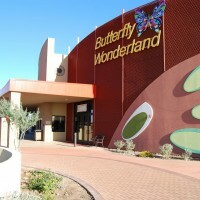 Owner // Butterfly Wonderland, LLC. 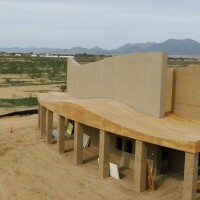 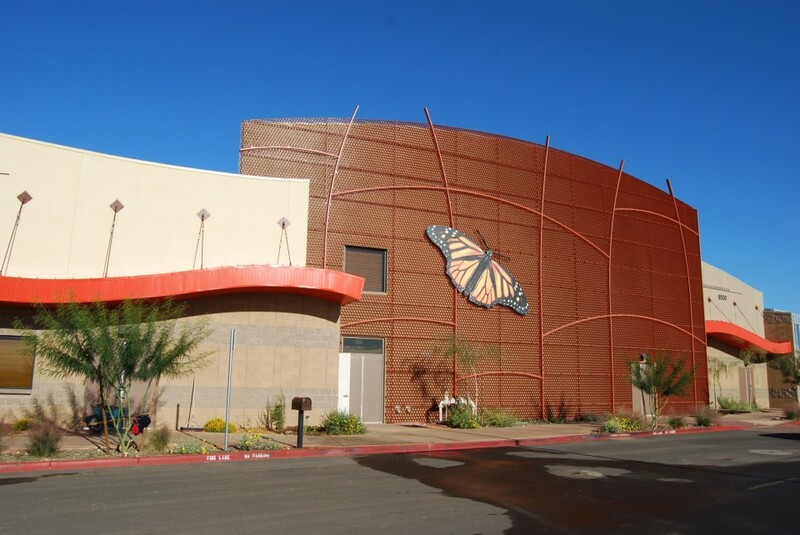 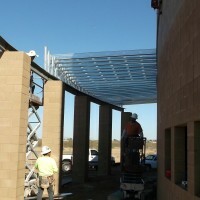 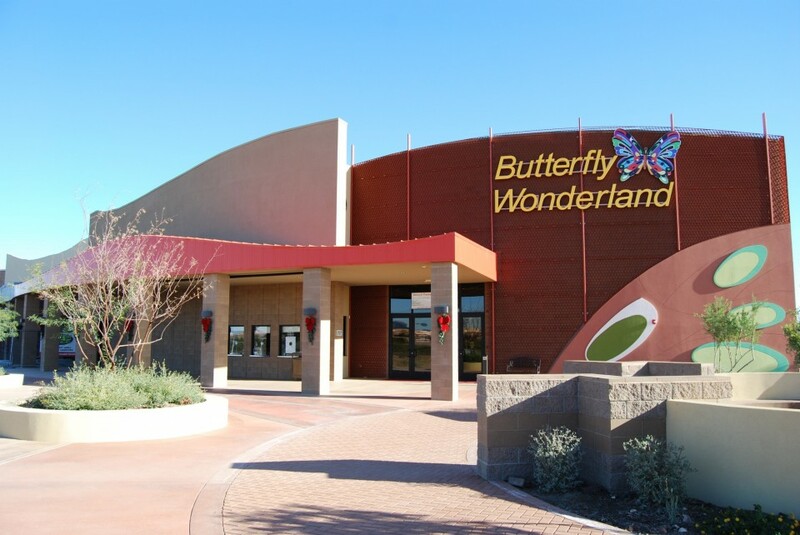 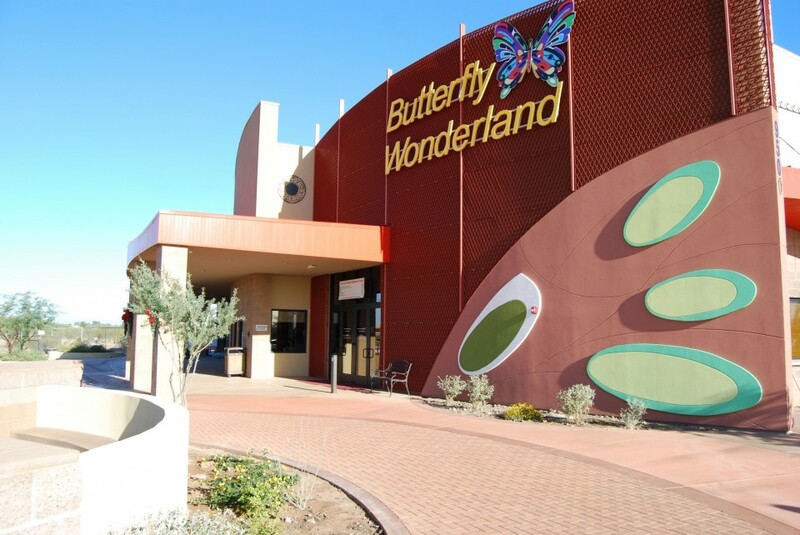 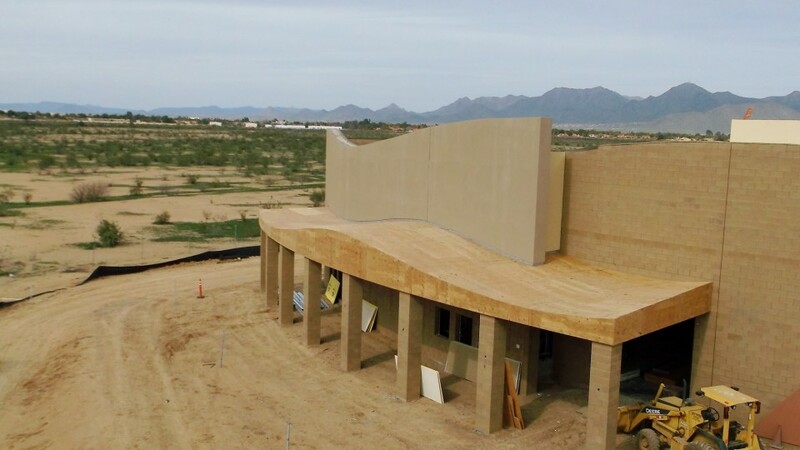 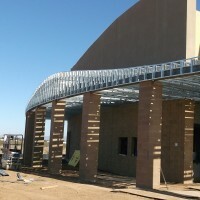 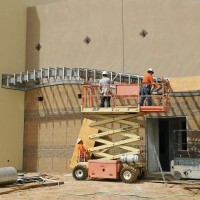 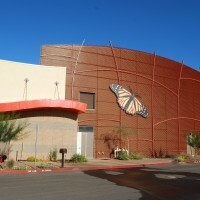 The Butterfly Wonderland project is part of the “Odysea in the Desert” development. 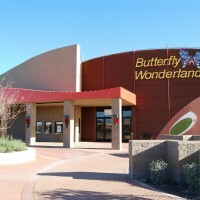 This project is the largest indoor butterfly pavilion in North America, which also includes a 4,000 S/F Mirror Maze addition. 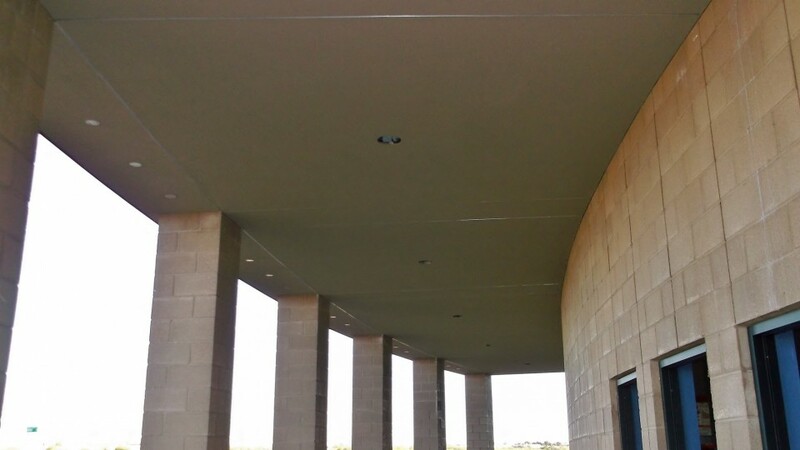 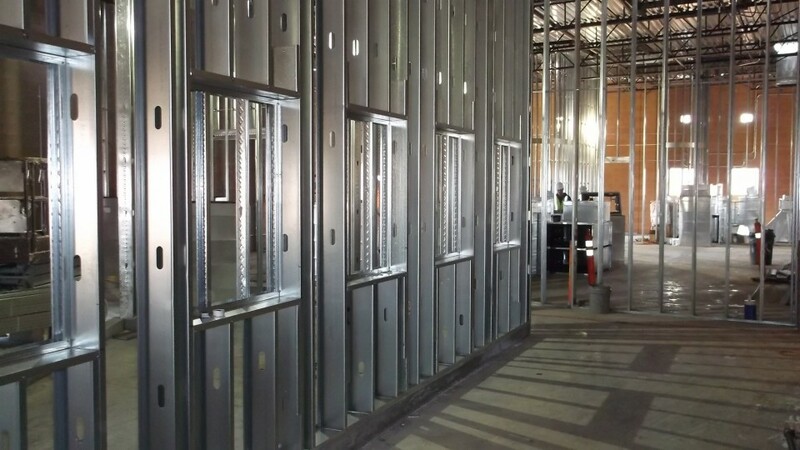 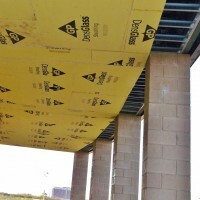 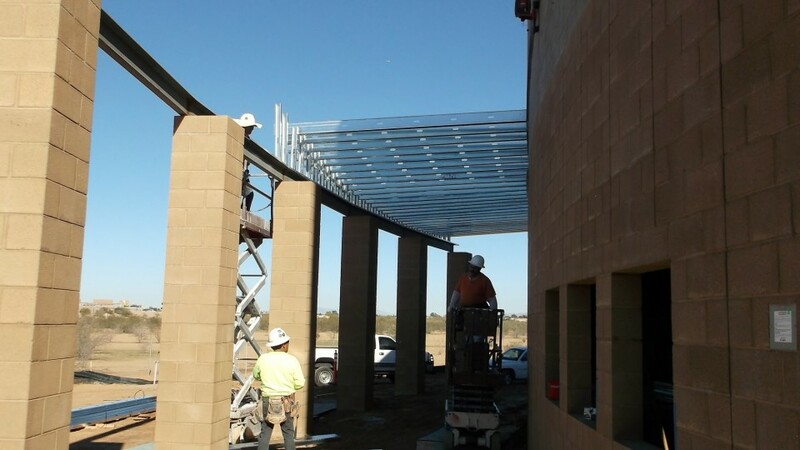 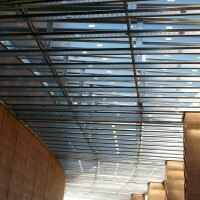 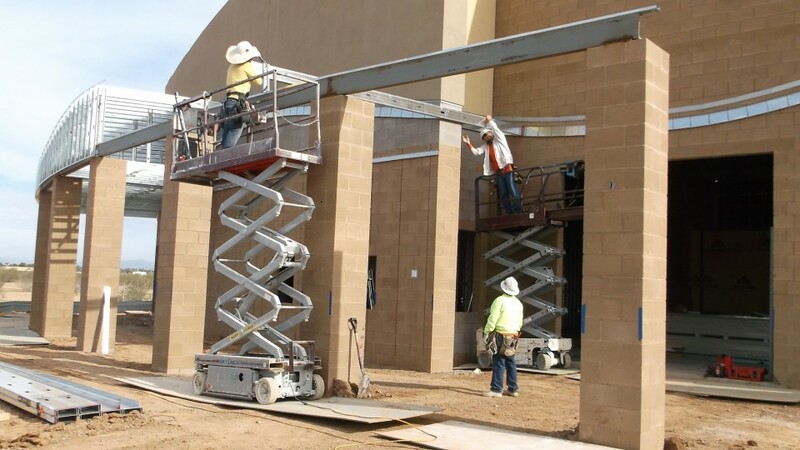 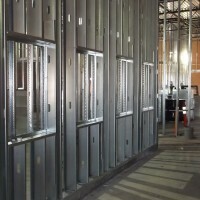 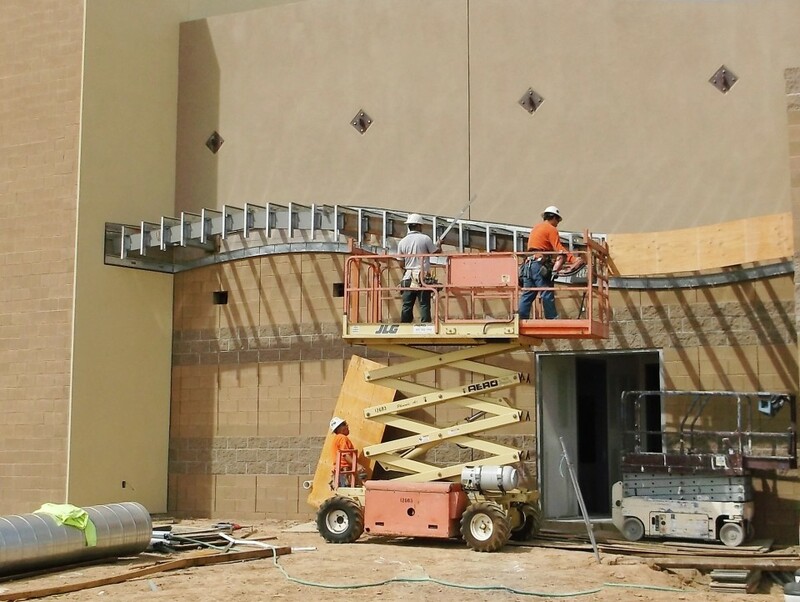 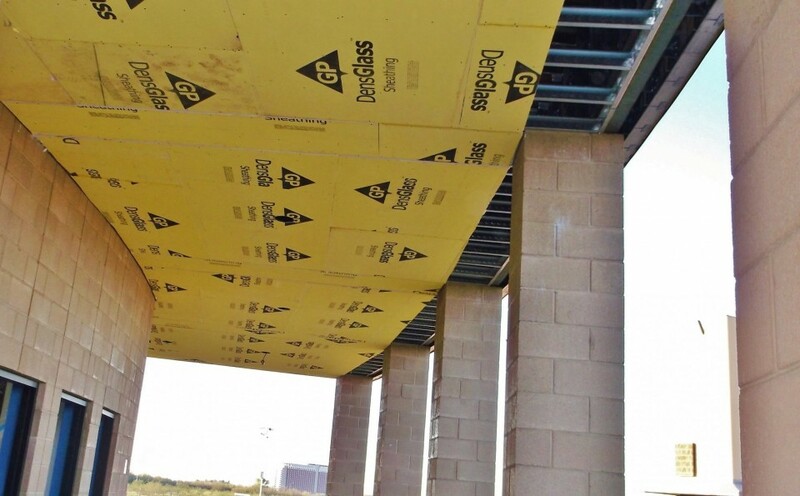 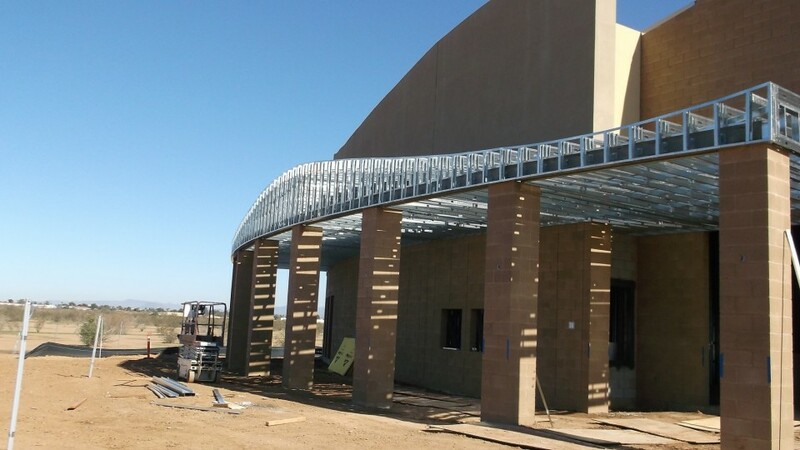 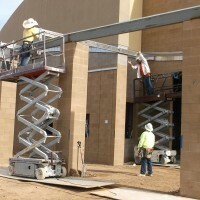 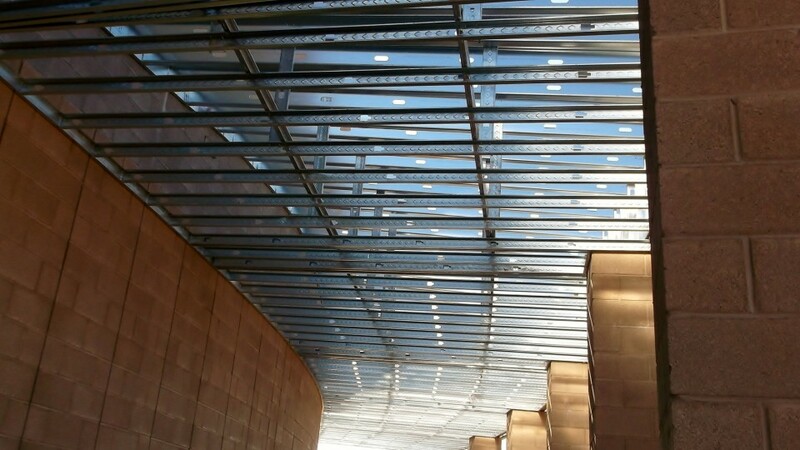 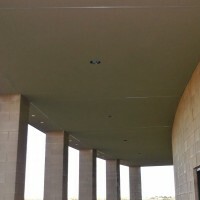 The project footprint is approximately 30,000 S/F, and the building features light gauge framing at the interior and exterior walls and ceilings. 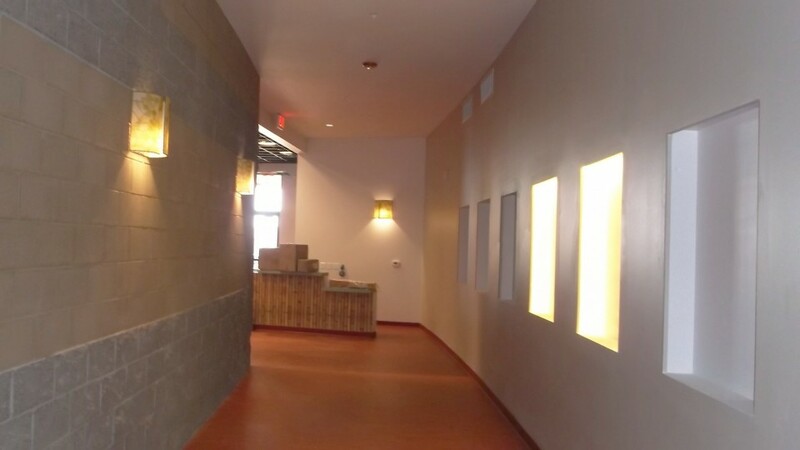 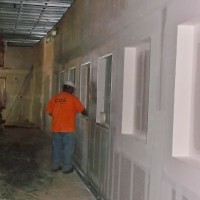 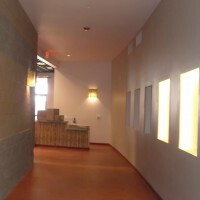 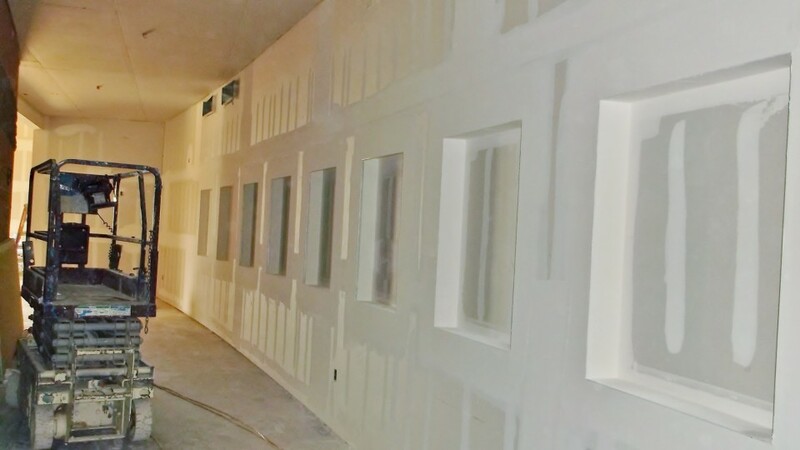 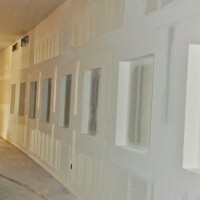 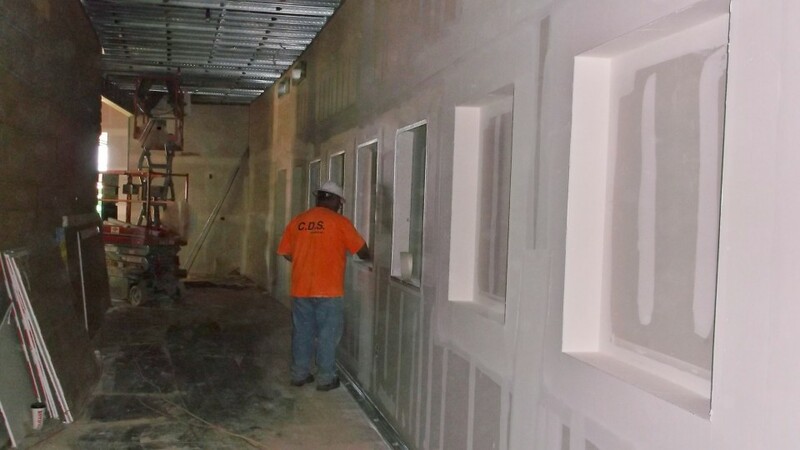 The work performed on this project included framing, drywall, and paint.